Top White House economic adviser Larry Kudlow said Thursday that resident President Trump will seek to fill two Federal Reserve Board vacancies with nominees who don’t believe a rapidly expanding economy has to fuel faster inflation, reports The Wall Street Journal. 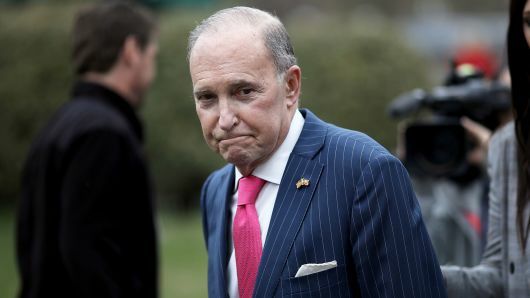 “The White House wants highly capable, competent people who understand that you can have strong economic growth without higher inflation,” Kudlow told reporters. Translation: Trump is going to nominate, to the open positions, major-league inflationists who will want to pump money and keep interest rates low, despite the fact that price inflation is already trending above 2 percent.